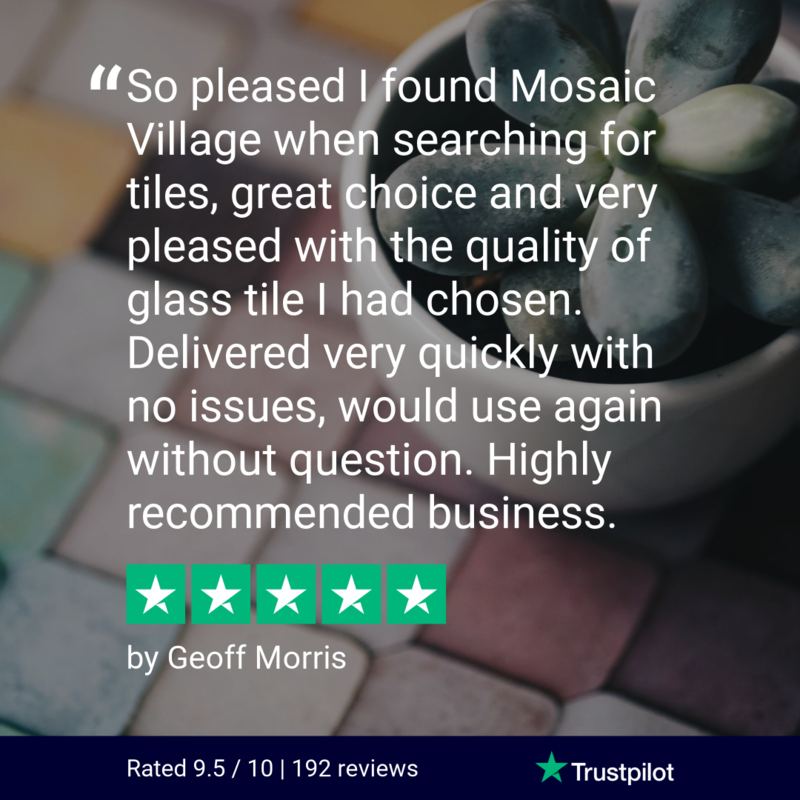 If you are looking for some stylish home tiles that are both unique and eye-catching then our Lustre glass mosaic tiles are the perfect product for the job. 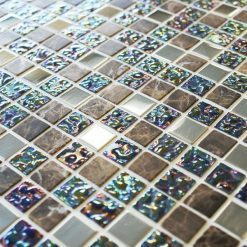 These unique iridescent tiles will help you add a splash of creativity to any room. Our bold Lustre mosaic tiles would especially help make a perfect feature wall in a kitchen that would stand out in your home. 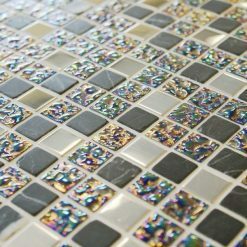 If you want to find some more fabulous tiles to suit your home, then our other kitchen mosaic tiles are perfect for you.